This is why Internet security is more imperative than ever. Just yesterday, an electronic hacktivist group known as the S.E.A. 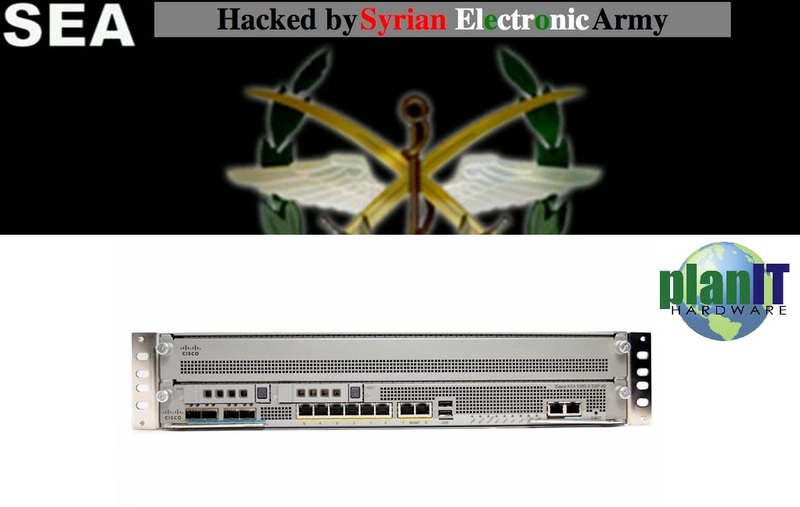 (Syrian Electronic Army) seemingly compromised both The New York TImes’ and Twitter’s websites. It started around late afternoon yesterday, when Forbes and Gawker began posting about the incident. Apparently, upon visiting NYTimes.com, some users found an ominous screenshot of an SEA emblem and a declaration that the page was “Hacked by Syrian Electronic Army.” Eileen Murphy, a spokeswoman for the world-famous news publication tweeted that yes, this was likely an external malicious attack. It was then announced later on that the Times’ DNS (domain name server) registrar was attacked, a company called Melbourne IT; this is the same registrar that Twitter uses. So, because Melbourne IT was hacked, SEA had access to both Twitter and NYTimes DNS records. The SEA are what the NYTimes defines as “a hacker collective that supports the Syrian president, Bashar, al-Assad” (via NYTimes.com). One of the more recent tweets coming from the above account states that “the @nytimes attack was going to deliver an anti-war message but our server couldn’t last for 3 minutes #SEA.” Whatever the case, two very powerful and influential online media outlets were just hijacked in the same day, allegedly from another country. At planIT HARDWARE, we sell Cisco ASA’s (adaptive security appliances) and similar units, to provide any datacenter or business with a reliable piece of IT security hardware. As the manufacturer puts it, ASA’s “deliver a robust suite of highly integrated, market-leading security services for small and medium-sized businesses (SMBs), enterprises, service providers, and mission-critical data centers- in addition to providing unprecedented services flexibility, modular scalability, feature extensibility, and lower deployment and operations costs.” Our units are sturdy and reliable and just what you need to keep a secure server going in your business. So, whether you’re a vendor or an SMB looking for reliable hardware, remember: it’s always smart to wear protection. This entry was posted in IT Hardware, IT News and tagged adaptive security appliance, cisco asa, cyber attack, firewall, Hacktivist, internet security, NYTimes, SEA, Twitter. Bookmark the permalink.